Plush Velvet cat collar 3 sizes FREE SHIPPING! PRICES INCLUDE SHIPPING WITHIN AUSTRALIA ONLY. Other countries - please message us for a postage quote. No more boring cat collars! This collar will tell the world that you're sassy, street-wise and got cattitude!! 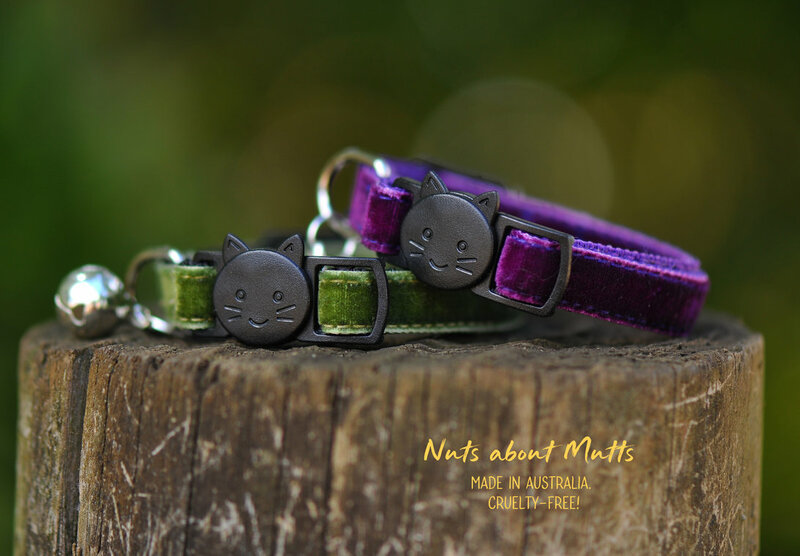 * Our cat collar range is Aussie-made and cruelty-free. X-SMALL 15-25cm approx, 10mm (1cm) wide. SMALL 20-30cm approx, 10mm (1cm)wide. SM/MED 25-35cm approx, 10mm (1cm)wide. 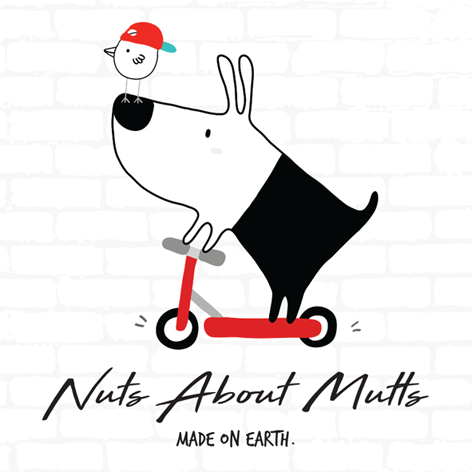 Also available in dog collars.